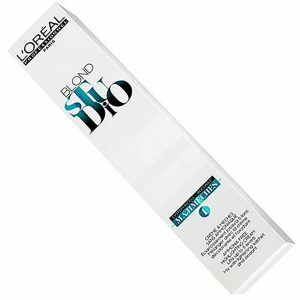 It is optimally coordinated to all Luo Color hair colours & tints and is of course also suitable for the Luo Fresh highlight colours. 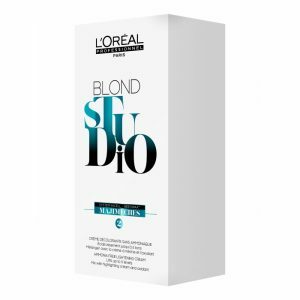 Thanks to this developer the colour penetrates even deeper into the hair but without damaging it. 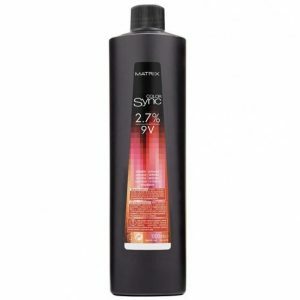 Completely the opposite, the hair radiates from the inside out, the intense colours shine and hair is silky smooth. Luo Colour Cream Oxidant Releaser, specially formulated for use with Luocolor range. Contains Hydrogen peroxide 7.5%. For Professional Use Only. 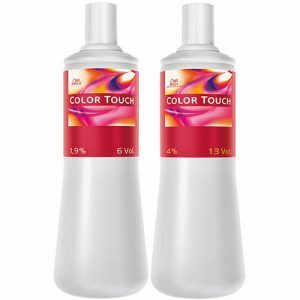 Thanks to the Luo Color Special Developer you don’t have to painstakingly find the right blend for your perfect colour.